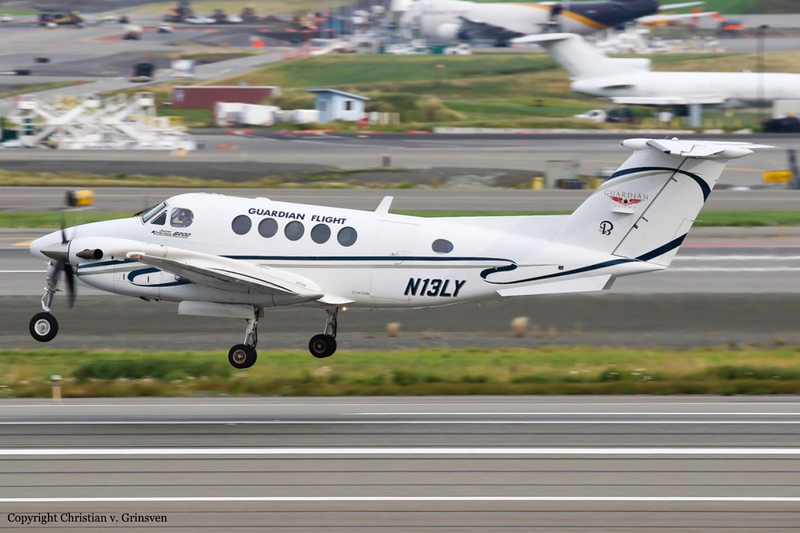 The twin engine airplane was engaged in an ambulance flight from Anchorage to Kake, carrying one pilot and two nurses. While descending to Kake Airport in light rain and overcast, the airplane went out of control and crashed into the sea about 20 miles west of the airfield. All SAR operations were abandoned about two days later and only some debris were found, floating on water. Unfortunately, no trace of the three occupants.